Eyebrow Embroidery, also known as Microblading, is a semi-permanent procedure that adds colored pigment to your skin. This fills empty spots on your brows to give them a fuller and flawless look. Eyebrow embroidery is also great for thickening existing eyebrows or darkening them and making them more apparent. I would go for eyebrow embroidery services once a year when I am in Singapore so that I do not need to go through the hassle of drawing my eyebrows daily. 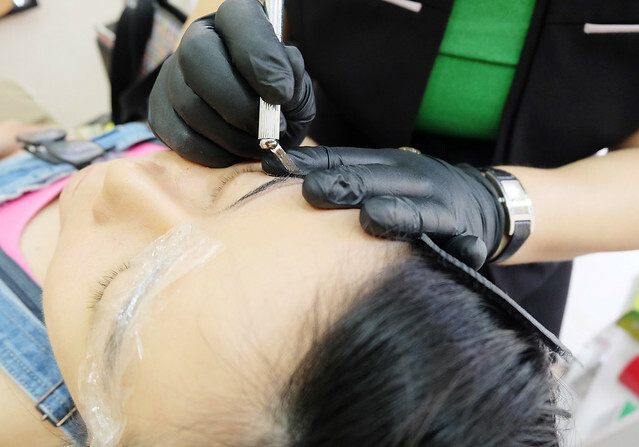 This time, I went to Sunshine Brow Studio at Marine Parade for my eyebrow embroidery. Sunshine Brow Studio is located at 87 Marine Parade Central, #01-503B Singapore 440087 which is directly opposite Parkway Parade. I did the Super Natural Korean 6D Nano Eyebrow Embroidery. This 6D effect is achieved by using a light feathering technique, the procedure produces a natural look which resembles real hair. The last few times when I went for eyebrow embroidery I was very disappointed and in soooooo much pain. The shape was not what I wanted and so I did not blogged about it. This time, at Sunshine Brow Studio, I had such a pain free experience, I was surprised. 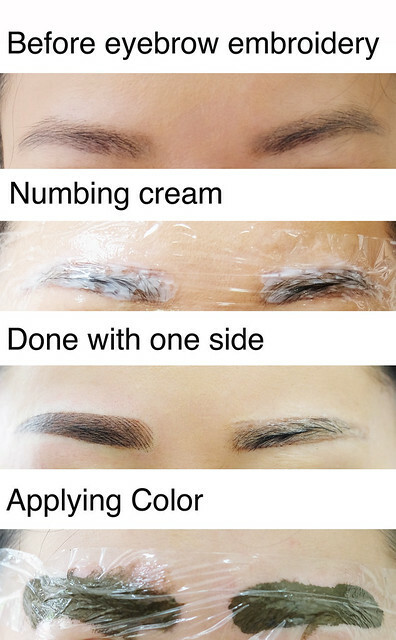 The numbing cream used by Sunshine Brow Studio is very strong. The lady who did my eyebrows has 15 years of experience. First, she drew out the eyebrow shape for me. She was very patient and kept asking if I liked the shape. Next, she applied numbing cream onto the eyebrow area. I waited for about 10 minutes for the numbing cream to take effect. Then she started on one eyebrow. Eyebrow Embroidery is done using a very fine blade to deposit pigments into the epidermis area. Color is deposited closer to the skin surface and with the 6D strokes, the effects appeared very crisp and very fine. 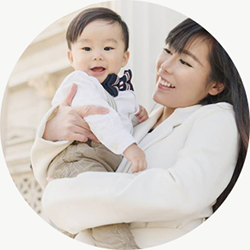 The Super Natural Korean 6D Nano Eyebrow Embroidery method is ideal for anyone wanting to enhance the look of their natural eyebrows. 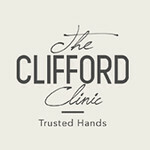 The results are natural looking, hair-like strokes, regardless of the amount of natural hair present. 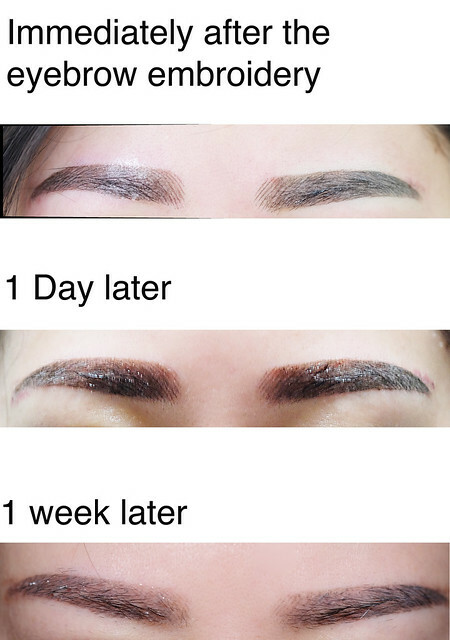 Initially, the brows appear darker, but fade significantly over a one week period. It is essential to have a touch up done, as it is very difficult to predict how well the skin will retain the pigment after the initial eyebrow embroidery session. Q. How long does the eyebrow embroidery last? A. It can last about 11-18 months for me. Eyebrow Embroidery is not permanent like tattoo. 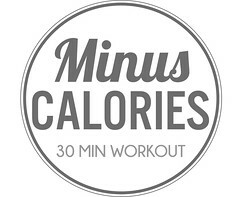 A. I have done it about 4 times so far, the first 3 times was very very painful. But this time at Beauty recipe, the pain is 0/10 ( non-existent). The numbing cream they used is very strong. Q. How long did the session take? A. It took about 1.5 hours for my session. Q. Is it hygienic ? A. For every session, a new blade is used. Each blade is individually packed and the blade is not reused. Q. How long is the down time? A. I applied the gel given by Sunshine Brow Studio for 1 week. My eyebrows looked very dark for one week. During the one week, it scabbed and flaked away. After one week, my eyebrows became a lighter color. The results are a natural, flawless, fuller looking brow. I have not gone for my touch up yet, I would update with more photos after the touch up. There's a promotion now for the 6D Nano Korean Eyebrow Embroidery. For a limited time only, it is offered at a promotional price of $488 instead of $1288! Email sunshinebrowstudio@gmail.com for enquiries and appointment bookings.